All vending machines are strictly monitored and we are able to provide an audit report encompassing health and safety, financial and consumption. As part of our Vending Management Programme, Vending Solutions offers a complete financial reporting service to all its customers. Our highly skilled staff will take care of all your financial reporting needs for you, and will send you thorough reports on a quarterly basis – saving you both time and resources. 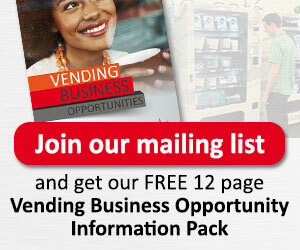 Vending Solutions provides comprehensive monthly reporting to our clients under the fully managed service Programme.